The iPhone might be more expensive than most mobile devices, but it’s really no different from the rest of them – it’s flawed. Any smartphone user would be concerned when these problems start to show up when their phone’s warranty has expired. That might be what’s worrying numerous owners of iPhone 7, iPhone 7s, iPhone 7 Plus, and iPhone 7s Plus today. Apple is facing some serious allegations regarding their flagship phone series. A number of users have complained about issues, from nonfunctional mics to boot loops. And independent repair shops have the same culprit in mind—the audio chip. Third-party repair shops are calling the most recent iPhone epidemic the loop disease. It’s not a new virus. Repair technicians are pretty sure it’s a hardware problem. London-based board repair technician Federico Cerva has been servicing a growing number of iPhone 7 and 7 Plus units in the past six months. He usually receives 10 to 15 devices a week, all of which have the same problem—the pad that’s attached to the audio chip is disconnected. If you’re worried about loop disease, you might want to have your phone checked if you’ve noticed symptoms like the graying out of the Voice Memos icon and the speaker button during calls. Your phone might also experience intermittent freezing when it has loop disease. Sometimes, when you turn your device on, it will get stuck on the Apple logo. New York-based repair shop owner Jessa Jones said that loop disease doesn’t often happen in new phones. It’s mostly a problem for aging iPhone 7 and 7 Plus units. No one really knows what causes loop disease, but Jones suggests that it could be the result of repetitive bending during use. Cerva, on the other hand, believes that light drops cause the disconnection. Loop disease isn’t a very complicated problem. A phone with such a problem can be repaired in 15 minutes, according to Cerva. A technician just has to remove the audio chip and solder a small part of the wire to fix the connection. To note, Apple does know what’s going on with the iPhone 7 and 7 Plus. In a statement addressed to Motherboard, they mentioned that they are investigating a small number of cases that have been affected by this loop disease. Prior to the loop disease, the iPhone 6 generation was plagued with an entirely different issue, the touch disease. Repair shops traced the problem to the touch controller’s soldering. 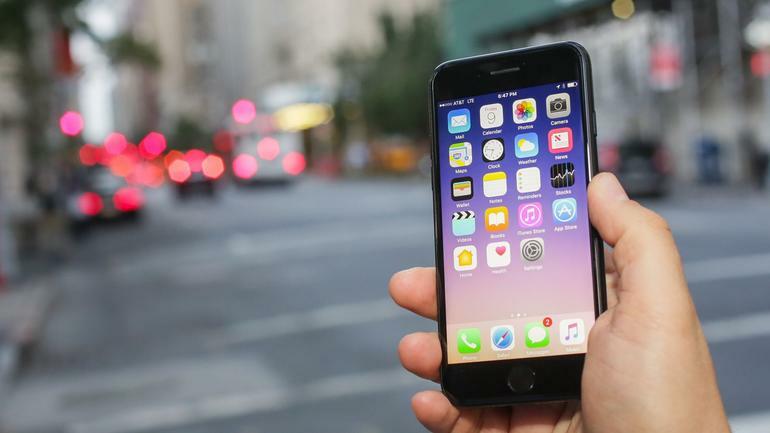 That leads us to this question: do all new iPhones suffer from hardware flaws? Maybe not. As mentioned, the iPhone 7 and 7 Plus problem rarely manifests in new phones. It only happens to old iPhone models. Although the world may never know if iPhones do come with an inherent hardware problem, everyone’s aware that iPhones aren’t perfect. If you want nothing to do with these issues, you could opt to sell iPhone units and purchase an Android. There’s plenty of options to choose from.